Home > Blog > Why Should You Use Custom Foot Orthotics? If you are considering to buy over-the-counter insoles (off-the-shelf insoles), think again. When you are investing money, you should ensure you get a return worthy of it. 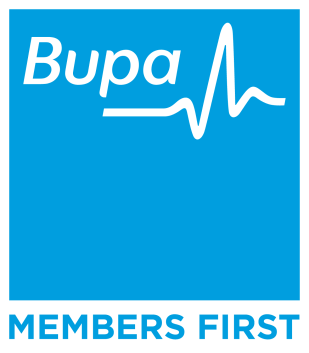 As foot orthotics is a domain needing expertise in the subject, only proficient podiatrists can prescribe what is best for you. Peel podiatry clinic in Mandurah prescribes customised foot orthotics for your feet. So is there any difference between a custom and a generic foot orthotics? In which ways could custom foot orthotics help you? Let us evaluate them in the following paragraphs. Orthotics are also called by the name of inserts, insoles or orthoses. These specific footwears are prescribed by proficient podiatrists. Unlike the off-the-shelf insoles, custom orthotics are prescribed for treating a range of lower body conditions which would cause pain in the lower back, hips, knees, ankles and feet. Unlike the custom orthotics, off-the-shelf insoles are dispensed by standard shoe sizes and those who do not fall in the category, encounter problems. Do not expect specific corrections that would answer your specific problems. There are limited options of personalised corrections. Even if somewhat modifications are allowed, individual customisation is not expected. These generic shoe inserts would not help correct the biomechanical imbalances or symptomatic conditions. Specially made heel wedges or correctly positioned metatarsal arch are needed to correct the above-mentioned conditions which you would never get with the over-the-counter insoles. The custom-fitted foot orthotics are personalised pairs of shoe inserts. They are built from an individual image of each foot with specific corrections. The orthotics services in Mandurah will build your custom-fitted orthotics with the help of technically advanced methods. Take for example, the foot orthotics are built out of weight bearing, semi-weight or non-weight bearing ‘subtalar-neutral’ images of the foot. The orthotics are custom-fitted as long as the end-products are individualised and not follow the standard foot size. 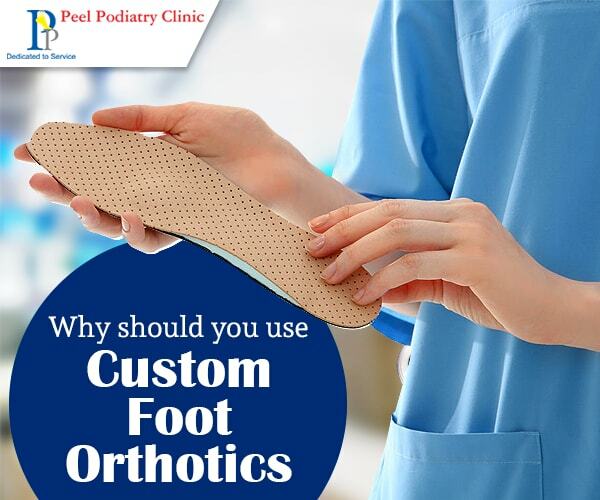 After reading the points, you will be convinced of the fact that it is always better to go for custom foot orthotics than over-the-counter insoles. Individual corrections made for biomechanical imbalances and personalised fittings which offer excellent results for reducing the pain are the top 2 advantages of using custom foot orthotics. For a long-term relief from the predominating symptoms, there is nothing else that could compete with the custom-fitted foot orthotics. One would find a good response for the recovery of a poor support for the spine and the pelvic regions. Good thing is that custom-fitted materials work excellently with the usual shoes of patients suffering from specific conditions. When you order a custom foot orthotics, the technicians also take into consideration your body mass and levels of activity. We hope, now you do not have any doubts whether to buy a custom-fitted orthotics or an over-the-counter insole. Be practical and avoid any future complications. Consult with your podiatrists for custom-fitted orthotics. I’ve been having some lower back problems lately, and I can’t quite seem to figure out why. I read somewhere that custom orthotics could help my back, so it was good to read that orthotics support the spine and pelvic regions. I’ll definitely meet with a podiatrist to see what can be done about my back pain as far as orthotics are concerned. I thought it was interesting that orthotic technicians also kept your personal life in mind. I have collapsible arches which can cause my legs to get extremely sore when walking around without proper support. Sometimes my hips will even slide out of place which can be very painful. Although I have regular sports orthotics, I really love to wear heels. Are there orthotics for heels, because I’d love to were my heels on a more regular basis without the pain of collapsible arches. I like your comment that the off-the-shelf insoles are not really one size fits all. Getting specific orthotics for a specific problem sounds like the better solution. My mom likes to stay active but she is always complaining of foot pains, so I think the best solution for her would be to look into custom orthotic services. Thanks for sharing the great information this is the good information for every person who is problem in Worn out shoes and foot pain they need to a good foot orthotics specialist.